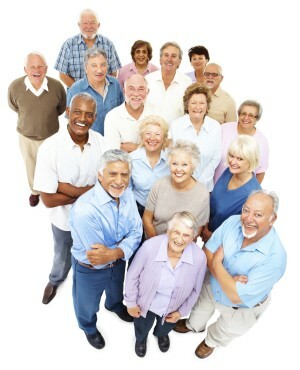 The Ontario Association of Residents' Councils primary goals are: Supporting Residents' Councils, Speaking with one voice for residents, Promoting a standard of care, Influencing legislation, and that Residents who are living in Long-Term Care homes maintain their: Independence, Privacy and their Dignity. If you wish to receive OARC email communications please click the “Subscribe” button. The views expressed in this publication are the views of OARC and do not necessarily reflect those of the Province.